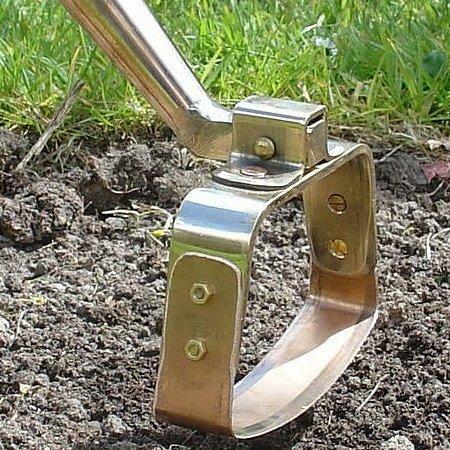 Also known as the oscillating, reciprocating, swivel, scuffle or stirrup hoe, this is arguably the most efficient hoe for the larger vegetable plot. The bronze blade is sharpened on both edges. It oscillates about its pivot, cutting in both directions. 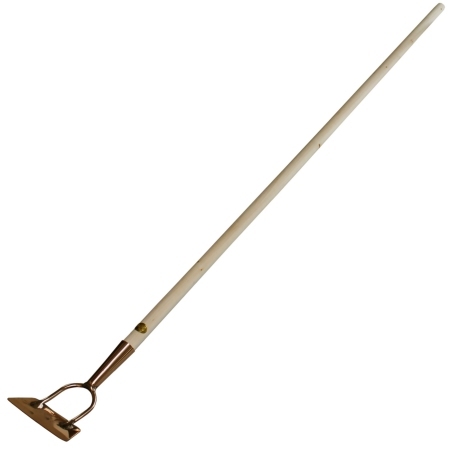 Effectively it is a dutch hoe and draw hoe combined: the forward action is like a dutch hoe and the return action is similar to that of a draw hoe. It allows the user to work back and forth along the rows of vegetables, keeping the weeds under control. The shaft is untreated European limewood. The blade is bolted on so that it can be replaced when worn down. We supply replacement blades. Too my great suprise I realised that I was getting around the flower beds in half the time! 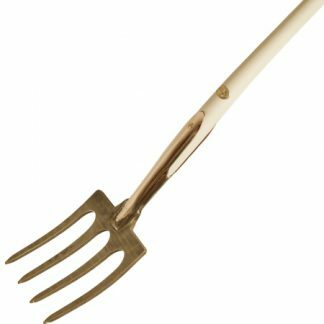 The tool is sharper, more responsive, lighter, easier to use and far more effective than any of its rivals! Brilliant tool my second most used (after the Nunki Weeder). Rids a bed of weeds real quick. 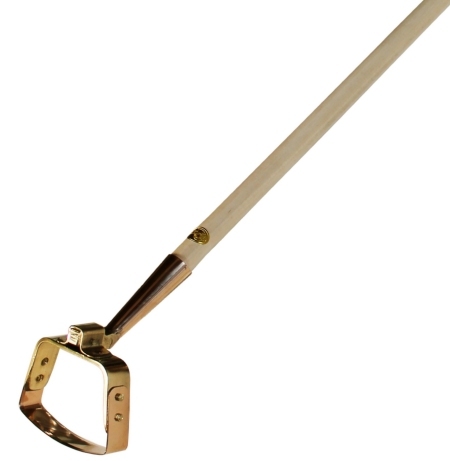 Good length to the handle that allows you to reach most of the bed without tredding on it and gives you a good standing position. 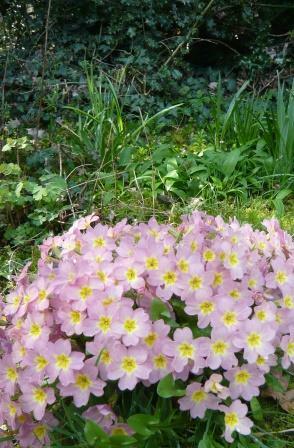 Great around big plants where there is no risk of cutting your seedlings off in their prime. Leaves the soil all crumbly after. Had mine for at least 4 years and have not yet had to change the blade with quite heavy allotment useage. I have just found the receipt for my hydra hoe and to my amazement it is dated Jun 08. ( Hellen’s Garden Extraveganza). Despite constant use and quite a lot of the time on gravelly or stony soil it remains sharp (although the blade is narrowing). 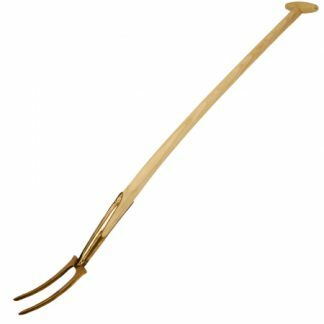 At the time I thought I was mad buying such an expensive implement but I convinced myself to go ahead because of the success of the Nunki Weeder I had been given as a birthday present. Looking back it was money very well spent indeed. My implementations tools are the best I own. Ill be back for a new blade in due course. I took on a n allotment earlier this year and decided to treat myself to tools that will not rust. I have had a forty yard long bare patch that is about three yards wide . To be a good neighbour I have kept it hoed and find I can do that whole area in about 45 minutes without causing any problems for my ageing carcass. 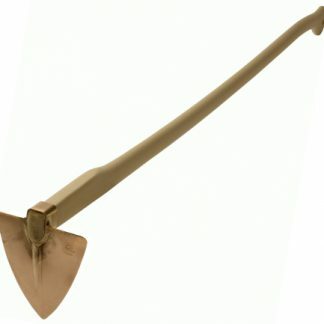 I am pleased to be able to recommend this product as the best hoe I have ever used.